Disney has announced that it has flopped the release dates for Pixar sequels The Incredibles 2 and Toy Story 4. 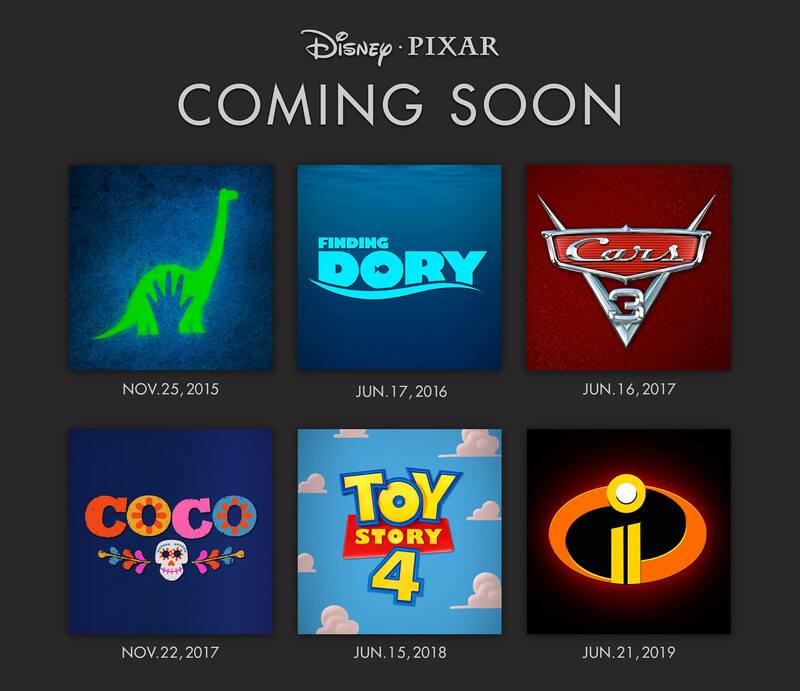 The release date for the Incredibles sequel will be moving up to June 15, 2018, with the Toy Story sequel being pushed back a year to June 21, 2019. Brad Bird won his first Oscar for directing The Incredibles and is returning to the chair for its sequel. The original bowed in 2005 and scooped up more than $633M worldwide. The Toy Story franchise launched as Pixar’s inaugural feature in 1995, and Toy Story 2 was the toon studio’s first sequel, bowing in 1999. Toy Story 3 came along in 2010, winning an Oscar for Best Animated Feature and another for Randy Newman’s song “We Belong Together.” John Lasseter, Chief Creative Officer for Pixar, Walt Disney Animation Studios and DisneyToon Studios, is directing TS4, having co-helmed the first two pictures.